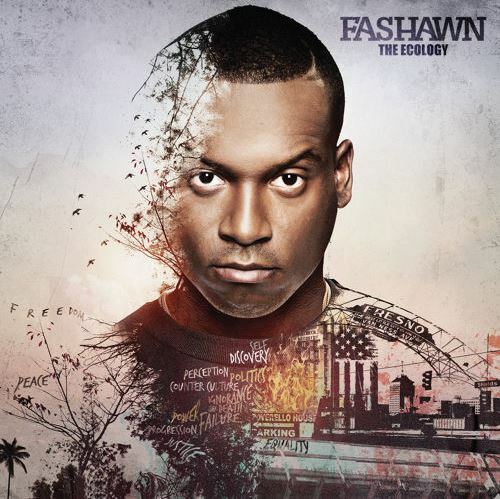 I’ll admit that I’ve been sleeping on Fashawn, but consider this my awakening. I’m really feeling this trend of artists taking it back to basics and rapping over live instruments. From the sound of this, Fashawn’s upcoming project The Ecology is going to be dope. You can preorder it below. The video for Dreams was just a warm up, and now it’s game time. Fashawn linked up with the almighty Alchemist to cook up seven tracks for your listening pleasure. It’s free, so you really have no excuse not to enjoy this joint. Hit the link below, and as a bonus, Fash dropped the video for Never Waiting In Vein that you can see below . 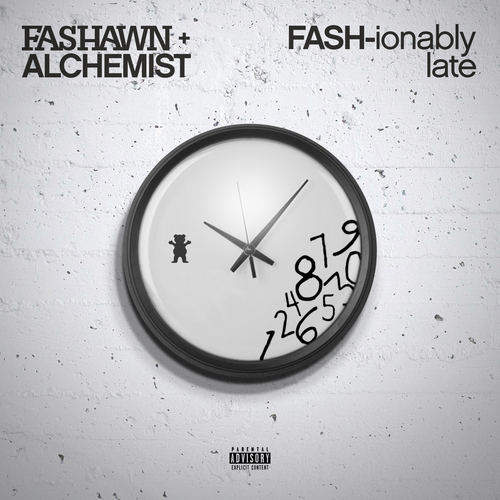 Taken from the upcoming Fashawn/The Alchemist collabo EP FASH-ionable Late (due on December 18th,) Fash got Mr. Slow Flow to help him ride the sample laced, spacey beat. Track on the bottom, video up top.